"There’s a limit to what you can do with hardware, and it leads to a false sense of security…." 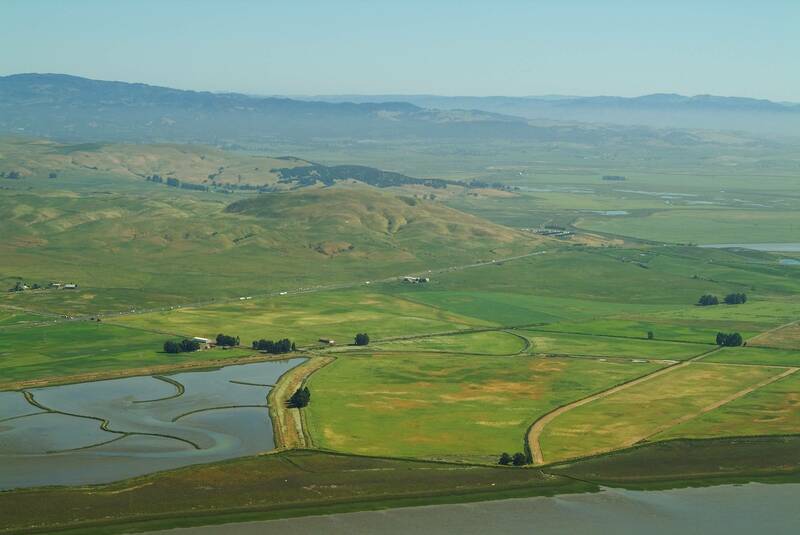 State Route 37 (SR 37) passes through the last great marshes in the San Francisco Bay, providing commuters, tourists, and trucks a path between I-80 and highway 101. It is in jeopardy of becoming flooded more often because of sea-level rise. This project involves stakeholder process and technical analyses to determine possible future planning solutions for the highway and its human and natural environment. This site hosts GIS data for the region, an online map interface which shows flood inundation and LIDAR data, various resources including reports and meeting minutes, and more. This site was build and is (currently) being maintained by the Road Ecology Center at UC Davis. If you would like to make a donation, please contact the project lead, Fraser Shilling (fmshilling@ucdavis.edu) to discuss the details. Thank you for the consideration.